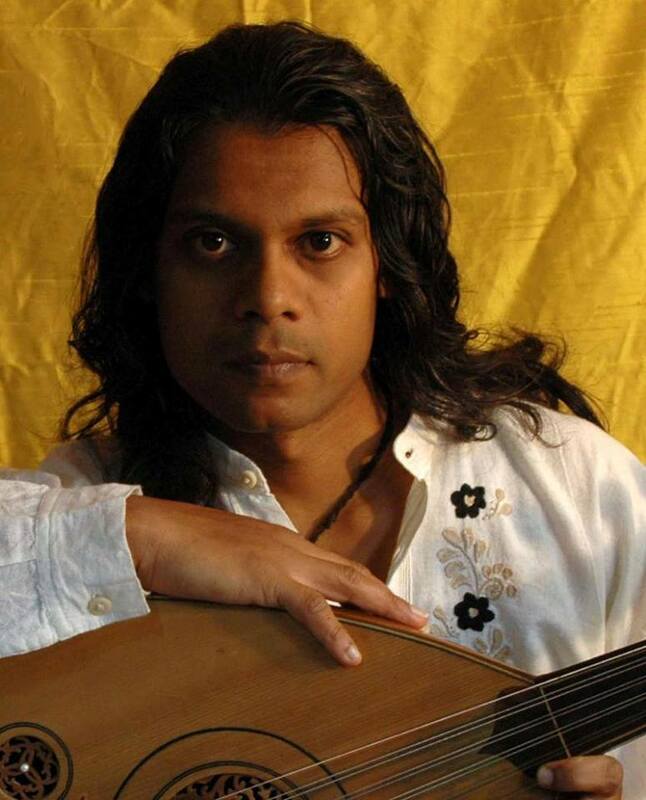 Oliver Rajamani blends music from India, the Middle East, North Africa, Europe, and even Texas to create an enthralling concert experience like none other. For decades he’s embedded himself with Romani communities around the world to absorb their authentic artistic traditions. A documentary was just made about Oliver’s incredible journey. We’ve had our eye on Spanish superstar guitarist Jerónimo Maya for years, so when we heard about their collaboration, we knew we had to bring you this unique FlamencoAustin experience. This concert is supported in part by the Cultural Arts Division of the City of Austin Economic Development Department.